Fire Safety Rocks: Finnagus Sage to be Special Guest! Finnagus Sage to be Special Guest! So very excited! 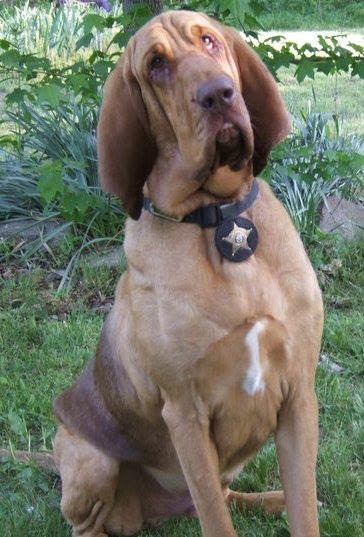 My BFF, Finnagus Sage (the Mantrailing Bloodhound) is going to be in the Clubhouse Friday morning for our 100th live stream celebration! Whoot, whoot! Finn is a very handsome chap and one of my very best friends! He loves catching the bad guys! Finn was one of our very first guest on our show and we are so excited that he is going to make an appearance! Check out Finn's page and tell him that Molly the Fire Safety Dog sent you! New Pathway to Sparkles' Clubhouse! A Surprise from Grandma and Grandpa! 98th Episode of Sparkles' Safety Spot! Fire Safety Tip from Molly the Fire Safety Dog! One Year Fire Truck Picture! Be Safe this 4th of July!